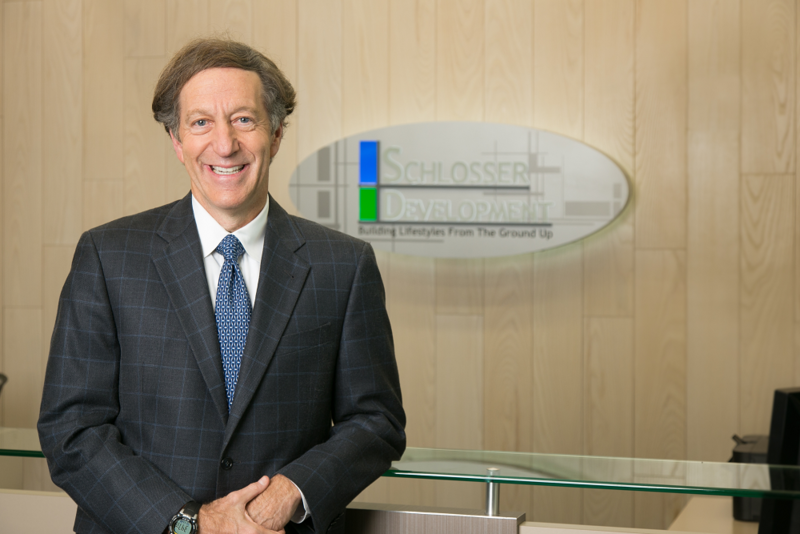 Brad Schlosser is co-founder and President of Schlosser Development Corporation (SDC), a private real estate firm based in Austin, Texas. Under his leadership, the company grew from a two-person operation to a nationally recognized property developer and manager. Brad oversees the development, ownership and management of more than 4,000,000 square feet of property throughout Texas, Oklahoma, North Carolina, Idaho, Colorado and California. His company is one of the largest private owners of property in downtown Austin, TX. From a community enrichment standpoint, Brad has served as a board member and leader with many non-profits and commissions including KLRU Austin Public Television Station, Trinity Episcopal School, Boys & Girls Clubs of Austin, Texas Hillel, Dell Jewish Community Campus and Aspen Jewish Community Campus. Brad completed his Masters of Business Administration from the University of Texas at Austin. Since 1999, Brad’s hobbies have focused almost exclusively on his pride and joy, the raising of his three children – Razzi, Sophie and Alexander – with his wife, Kimberly.